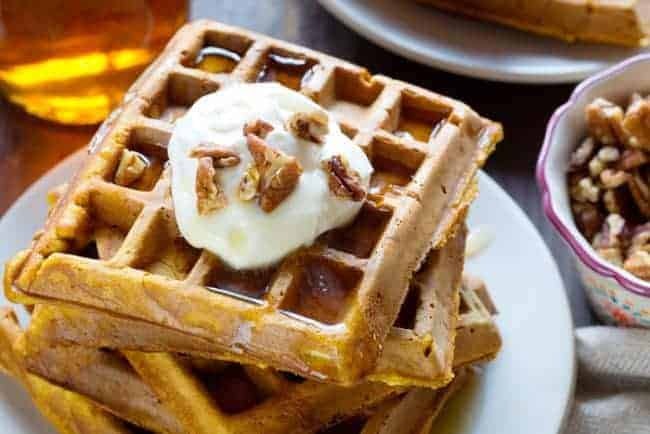 Take breakfast to a new level with these easy and delicious Pumpkin Waffles! When fall rolls around I love to start infusing pumpkin into everything we do. 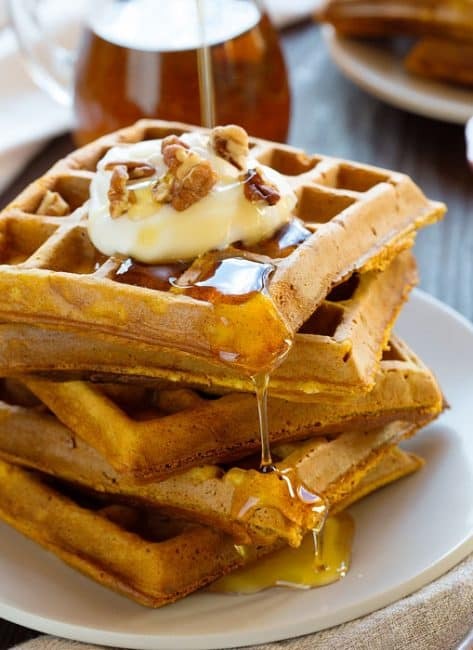 Having Pumpkin Waffles for breakfast is the perfect way to start the day! Hubby is the breakfast guy in our house. He makes amazing pancakes, omelets & eggs, egg bakes (strata), country breakfast skillets, and definitely waffles! He is so good at listening to the kids when they request something special for breakfast and making it happen in seriously delicious ways. 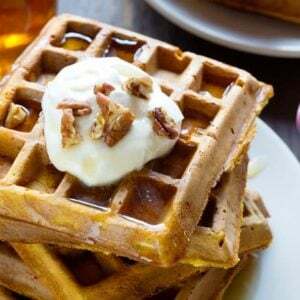 On top of the waffles, I added a little maple whipped cream and a few coarsely chopped pecans. I whipped 1 cup of heavy cream then added approximately a teaspoon of maple syrup and stirred by hand. It ends up being a very loose Maple Whipped Cream but perfect for these spiced pumpkin waffles. 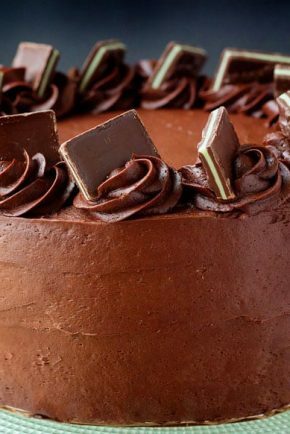 Finish it up with another drizzle of syrup and you have a decadent (but easy!) breakfast! 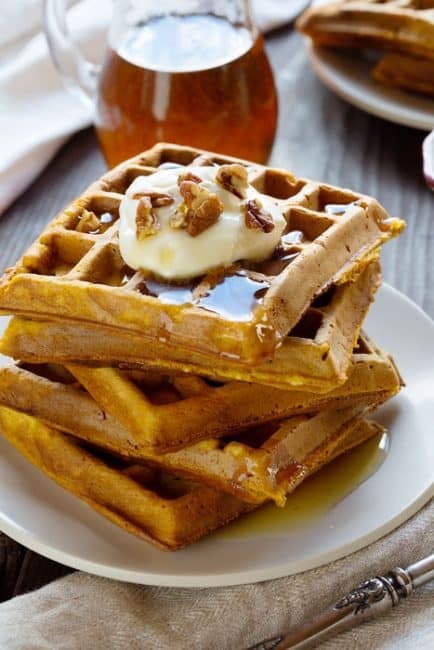 I listed molasses in the recipe and that is definitely our favorite way to eat these pumpkin waffles! If I happen to run out of my favorite molasses, I have substituted maple syrup. When using maple syrup I will add more, about 1/4 cup. Make sure you cook these waffles until they are crispy on the outside. That will ensure the center is cooked through. 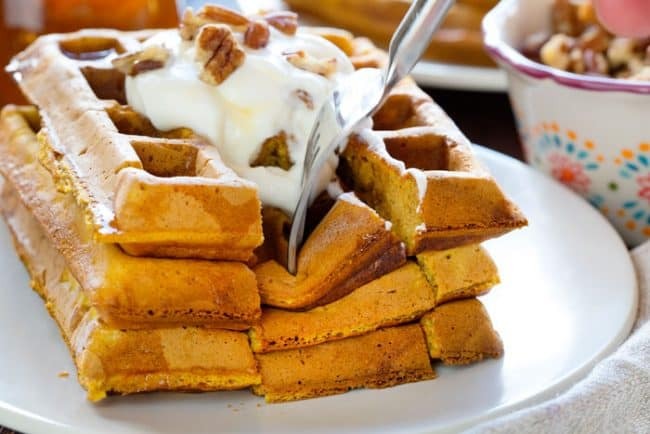 Can you Freeze Pumpkin Waffles? 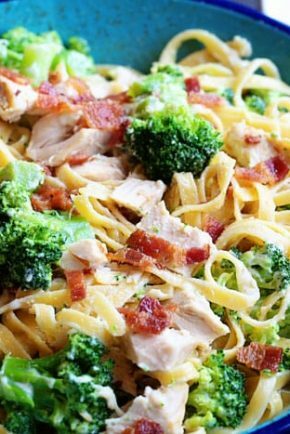 We triple this recipe often and then freeze the leftovers. To do that I just let the waffles come to room temp. and then place in a large sealable plastic bag and pop in the freezer. When ready to eat just place in toaster. Easy peasy! Preheat a waffle iron according to manufacturer's instructions. 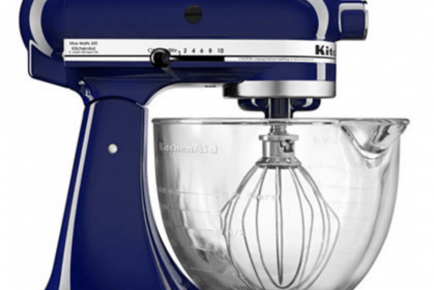 Combine the flour, baking powder, pumpkin spice, salt, and brown sugar in a mixing bowl. 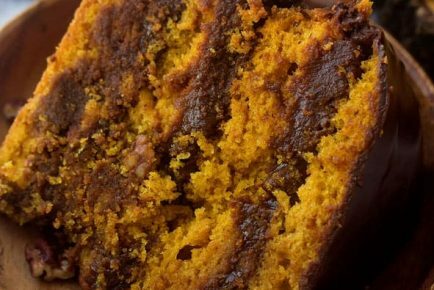 In a separate bowl, stir together the pumpkin puree, milk, eggs, melted butter, and molasses (if adding). Stir the flour mixture into the pumpkin mixture, stirring by hand just to combine. Cook waffles according to manufacturer's instructions. 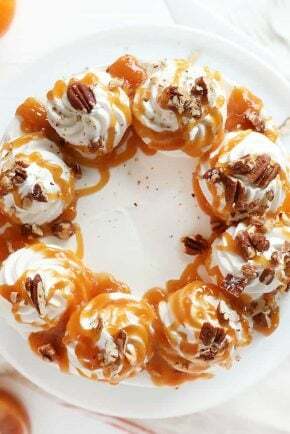 Add maple whipped cream (recipe below) and chopped pecans for a beautiful presentation. What waffle maker do you use? I do not have one currently but these look so good that the waffle maker is going to the top of my shopping list! 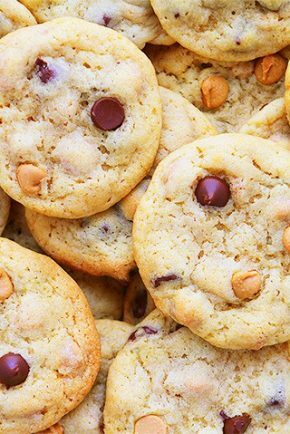 These look amazing!! !